What’s up, Finish Line fam? Earlier this month, we brought you Top adidas Gifts and Top Nike Gifts. We’re back at it trying to bring you the best of the best. 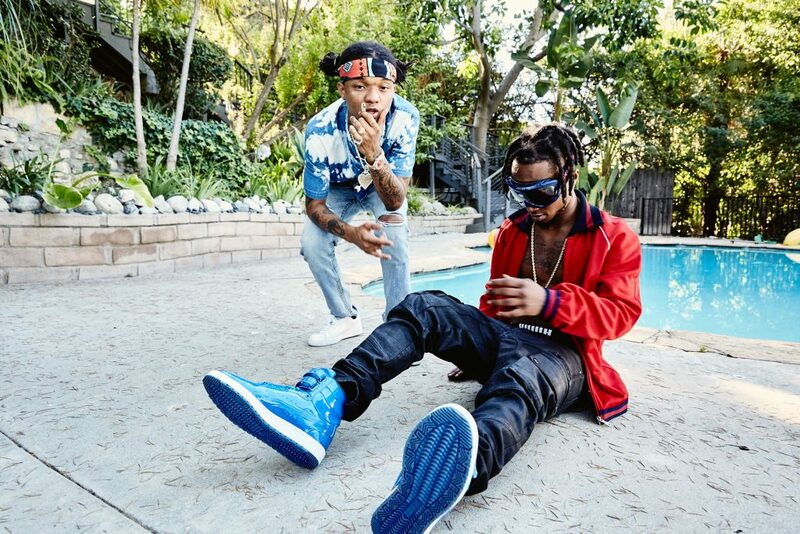 This week we’ve got to give props to @raesremmurd after their hit #1 in the US. #BlackBeatles They rep PUMA and so do a lot of our other favorite artists. Here are our picks for Top Puma Gifts for him. These kicks are a real crowd pleaser. Fresh all-whites are always essential in the rotation. Mix it up from the usuals with the emboss detailing on these PUMAs. 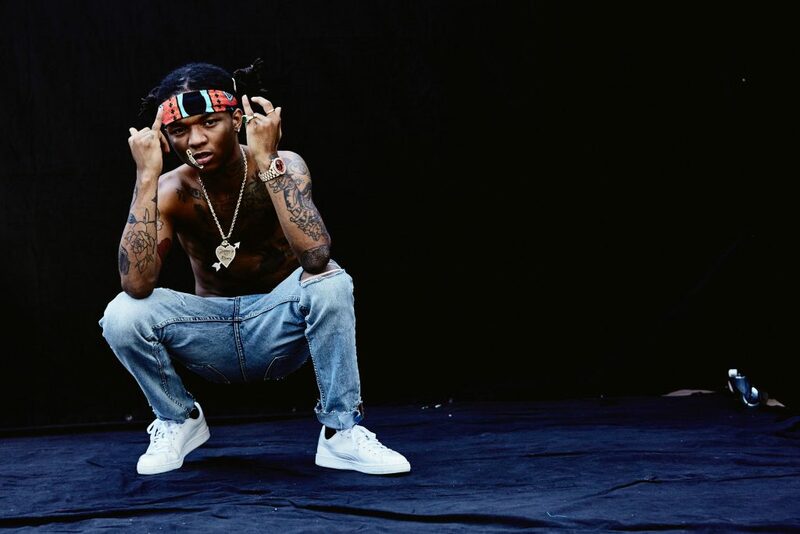 @swaelee rocks his with frayed denim and no shirt. Get you somebody that can do both. ???? Look alive, look alive. If you’re trying to find a gift for someone with standout style, please believe the PUMA Sky II Hi is what they need to look so far out of sight. They come in a clean black and white colorway as well as the ⚡️electrifying royal blue⚡️ that @jxmmis is wearing. Young Thug! Another hot artist that supports the PUMA classics. @thuggerthugger1 is rockin’ the black/white colorway of the PUMA Suede paired with a PUMA track suit. You may be thinking, “DIS TEW MUCH”, but the suit is cozy and retro vibes never truly fade. ???????? 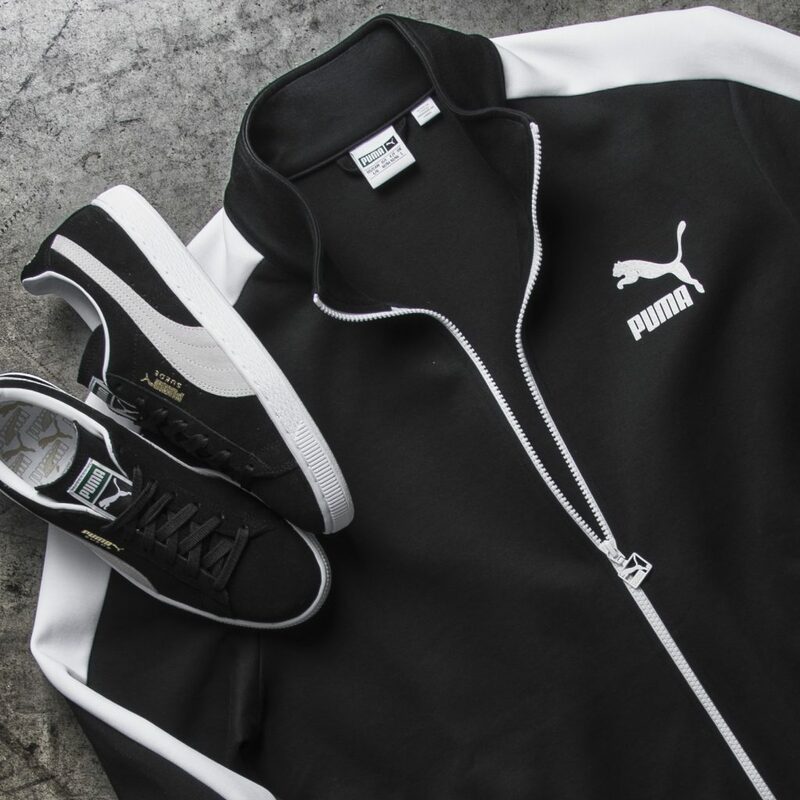 If the full track suit look isn’t for him, ease him into the game with just the PUMA T7 Track Jacket. It’s ultra soft cotton makes this a versatile piece that he can layer throughout all the seasons. 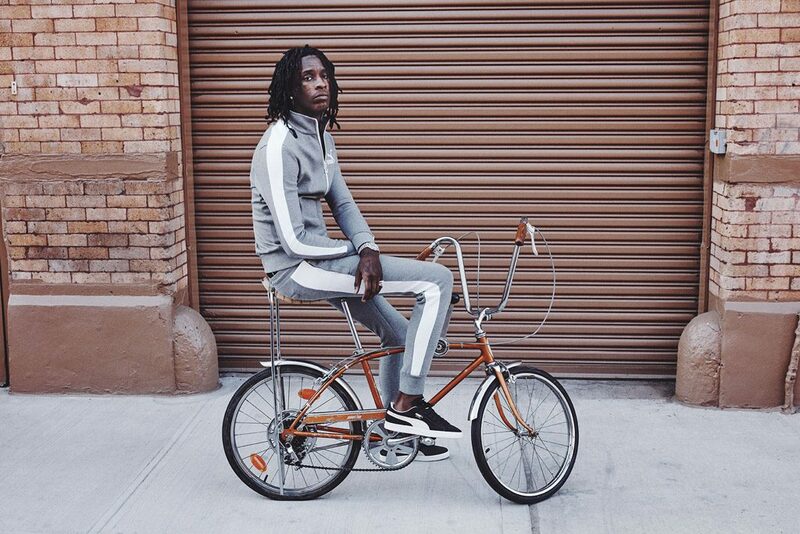 You can find the jacket in black/white or heather grey/white that Young Thug had on. ???????? @TheWeeknd is changing the game up. With Starboy coming out 11/25, we know he had to make sure he was rockin’ the latest from PUMA. The Ignite EvoKnit is a new model this season that features a dope high top silhouette. A sock-like fit makes the upper feel like it was custom made while the Ignite foam midsole provides flexibility. These will be the gift that keeps on giving. Can’t get enough PUMA? Check out other Top PUMA Gifts and our Gift Guide. 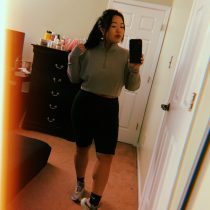 If you’re shopping for a special lady you should definitely peep Top adidas, Nike, and PUMA gifts for her.